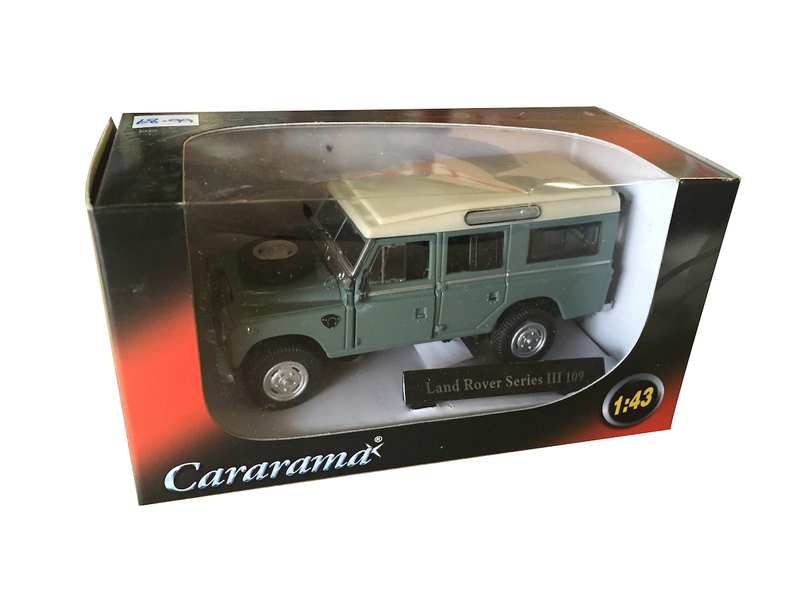 We stock a large range of toys, models and kits. 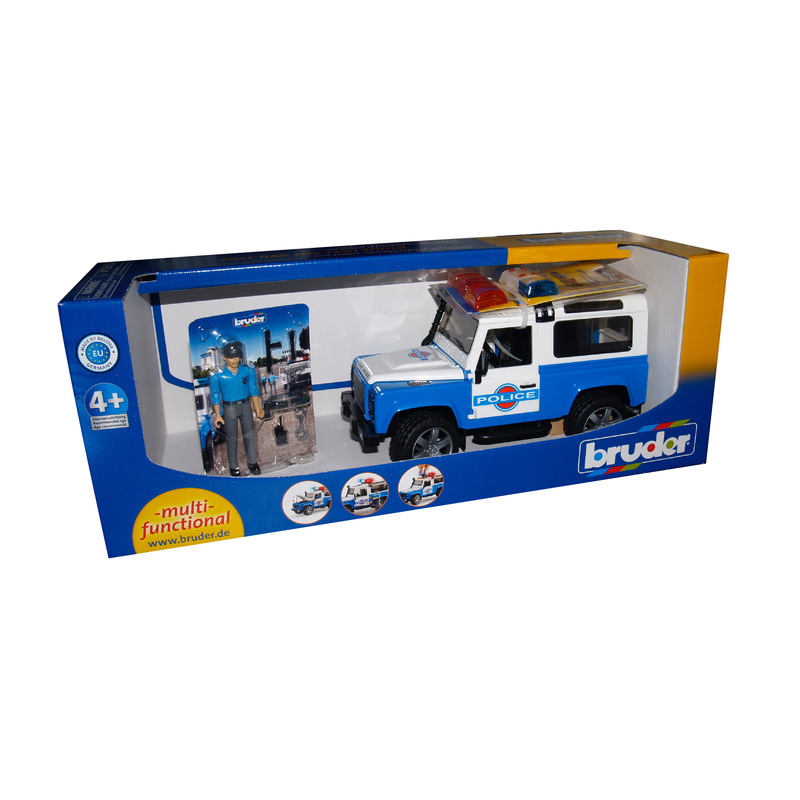 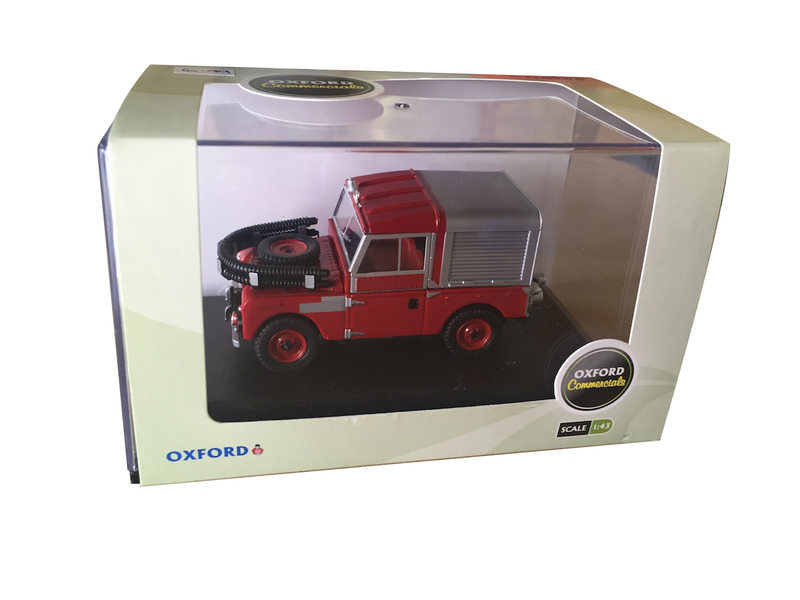 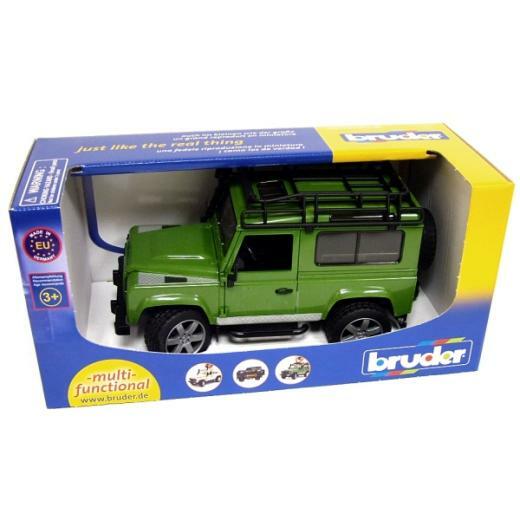 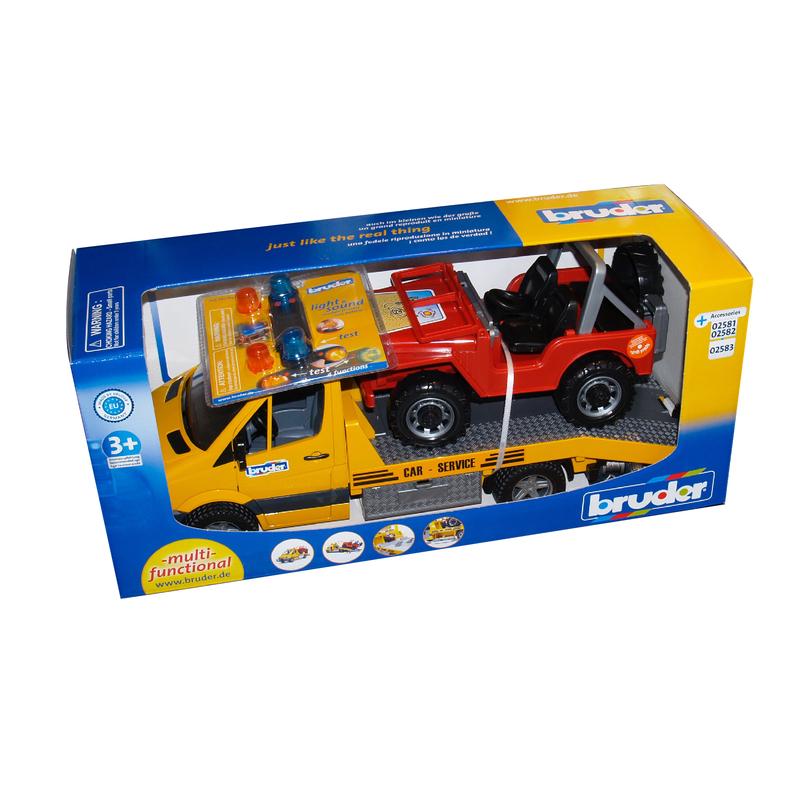 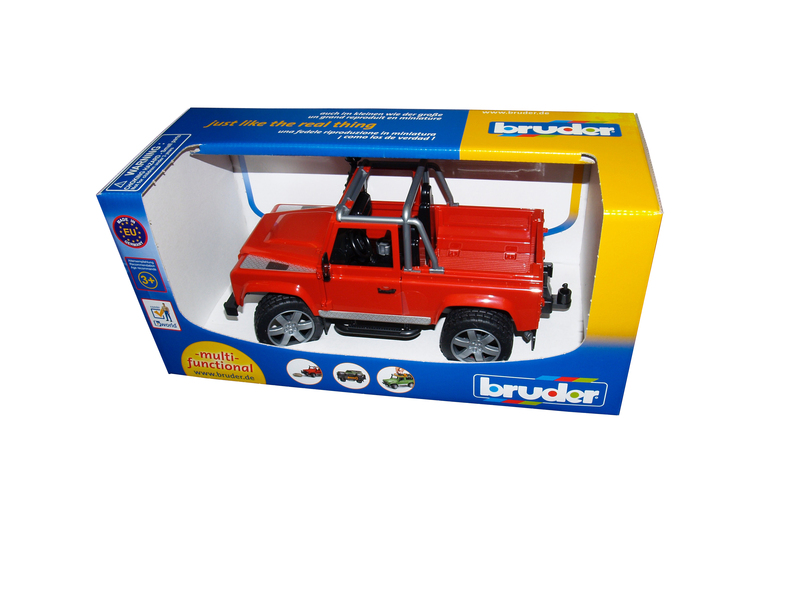 Our store includes the Bruder range of Land Rover toys, these pieces are excellent quality toys, made in Germany. 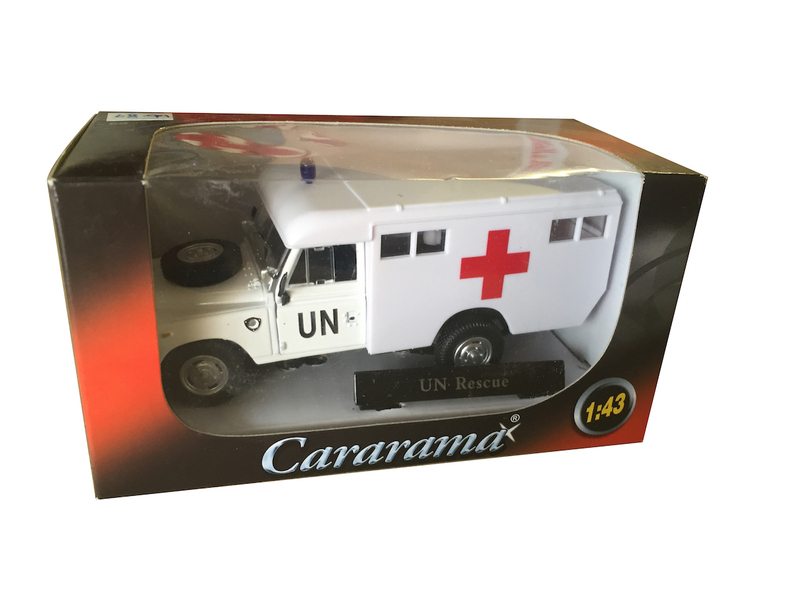 Some have working lights while most have working steering, opening doors and bonnets. 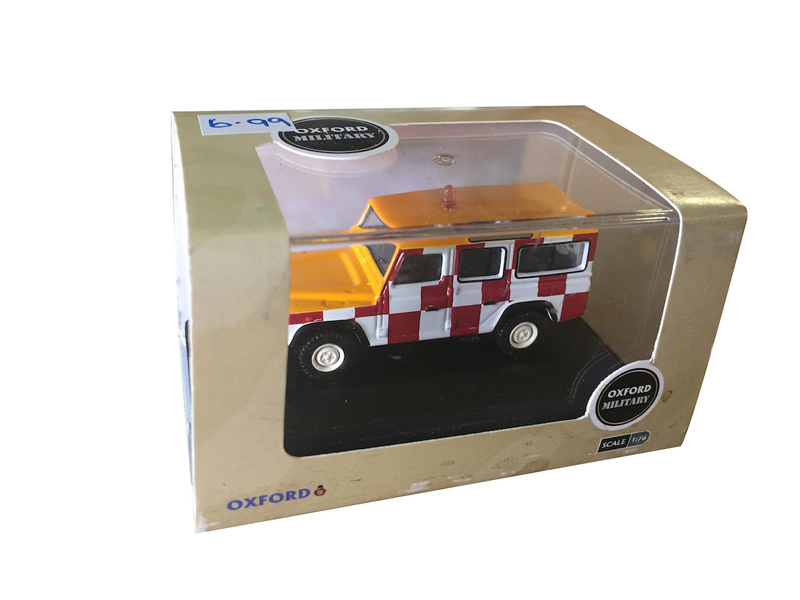 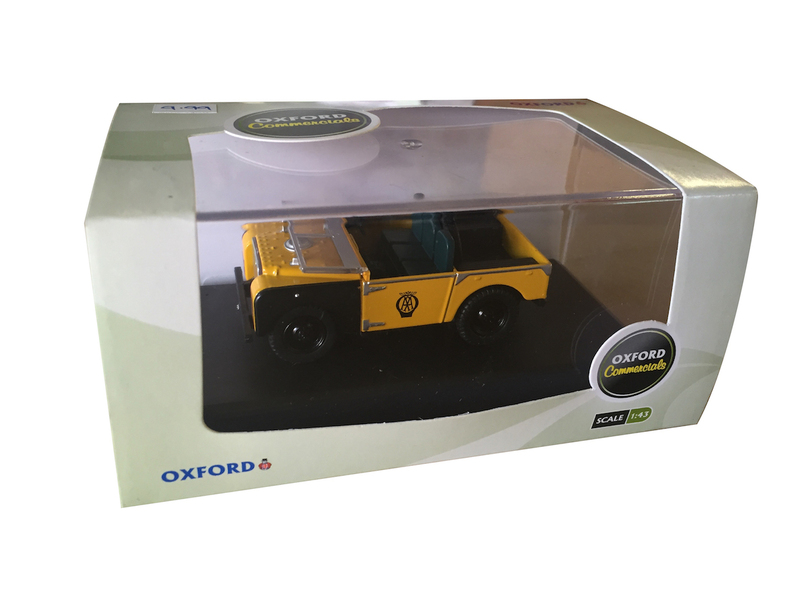 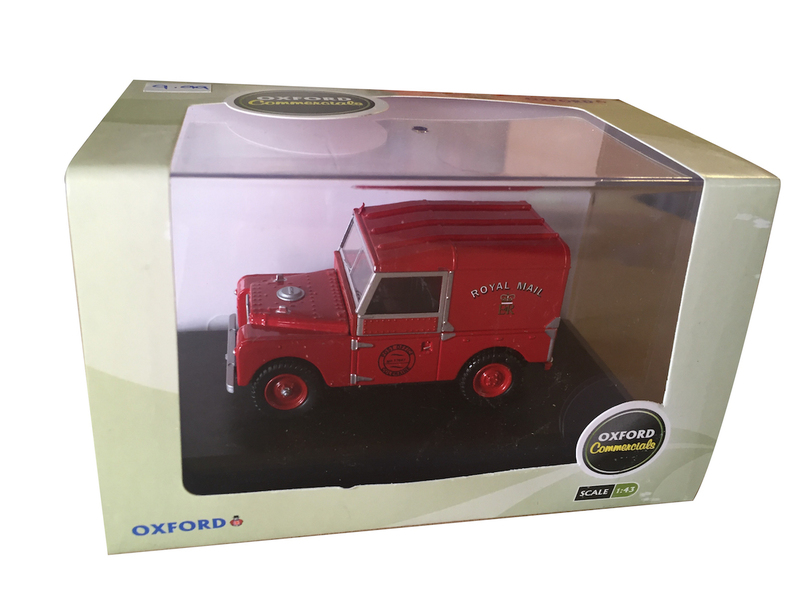 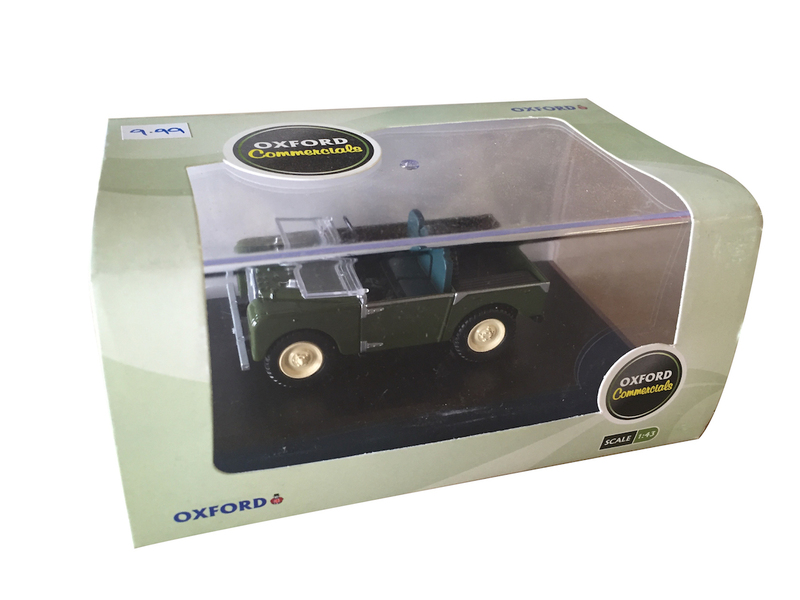 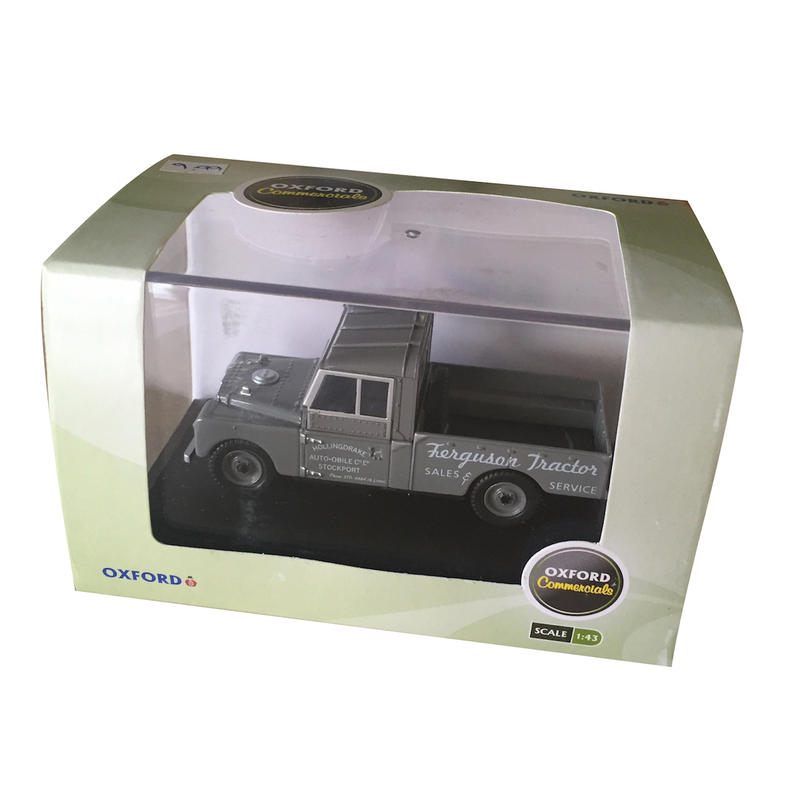 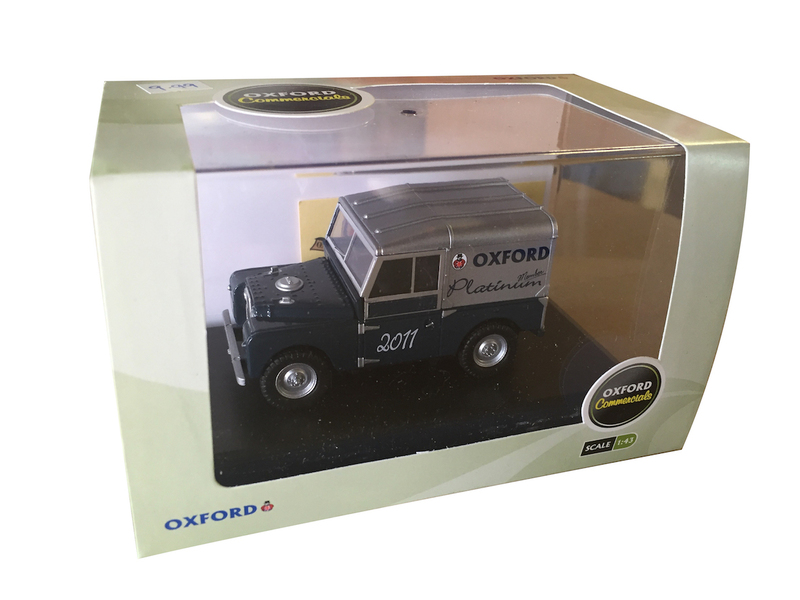 The oxford range are quite accurate scale models of classic Land Rovers many of which are military or commercial vehicles in period livery. 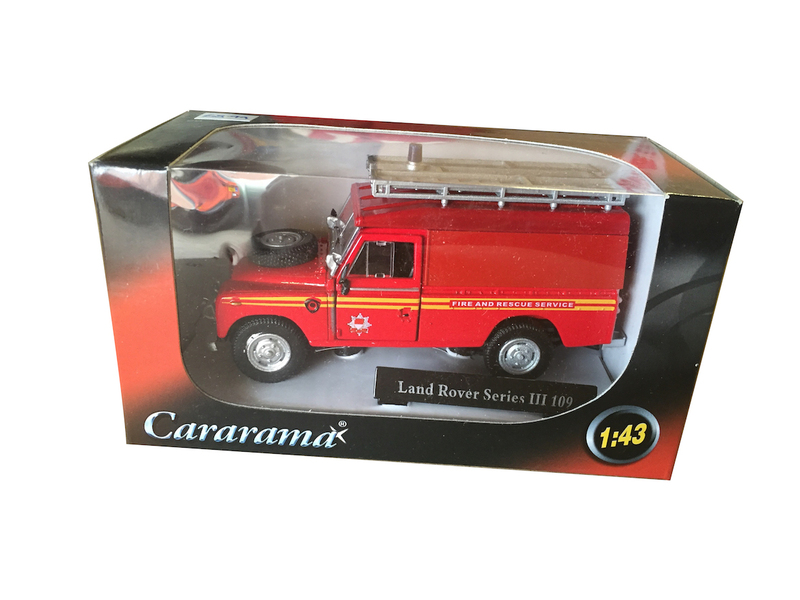 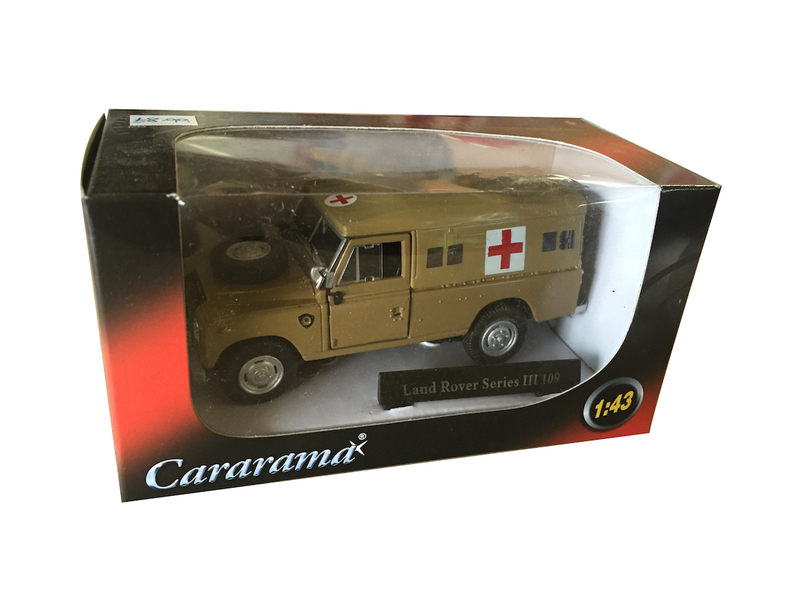 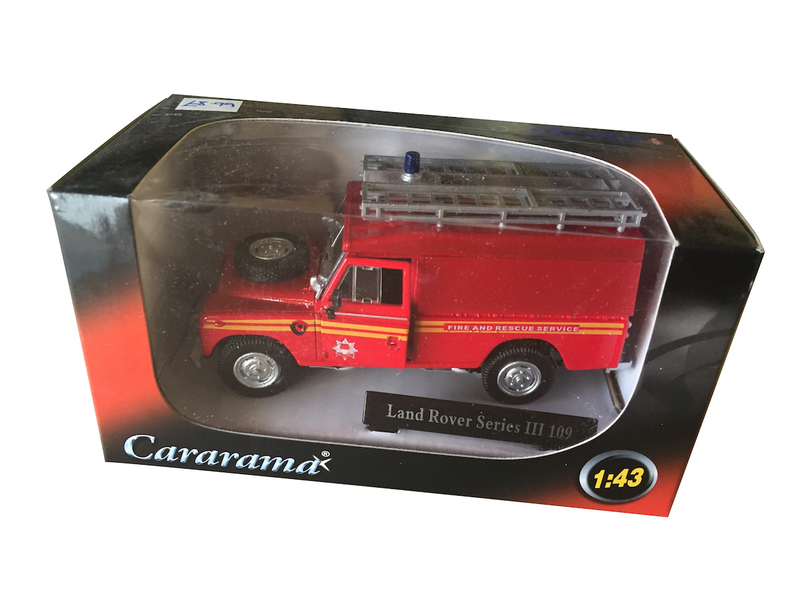 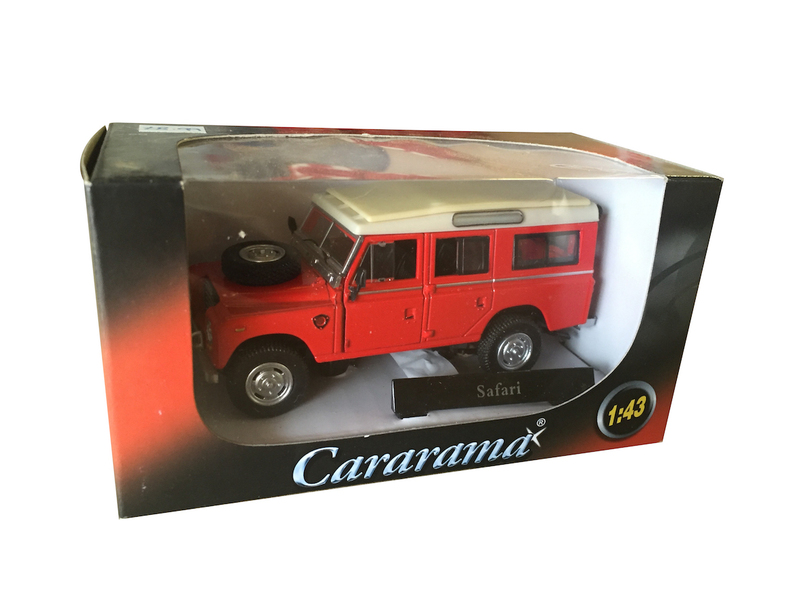 The Cararama and Teamsterz range while still quite accurate are aimed more towards the children’s toy market. 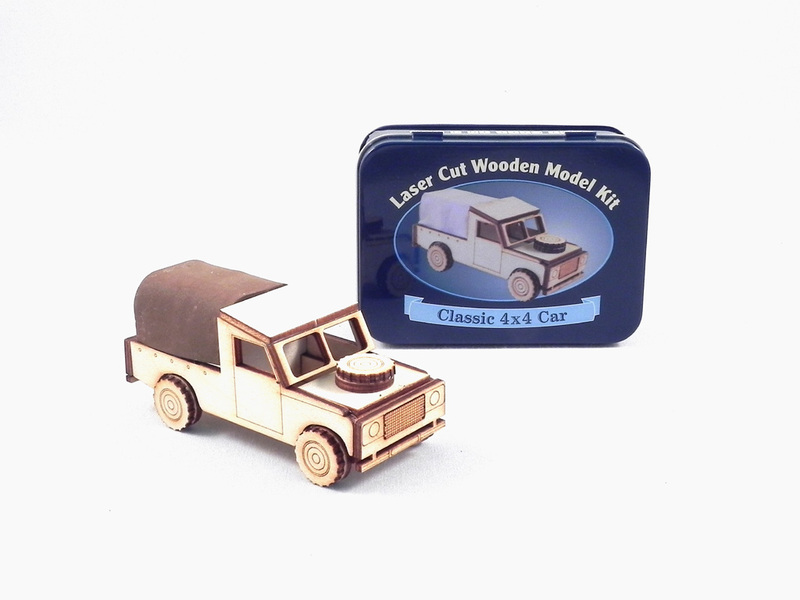 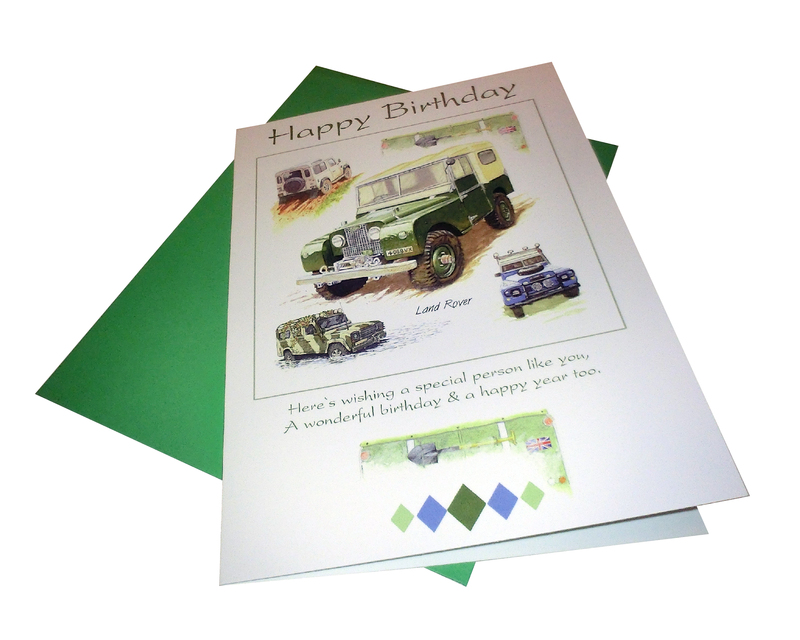 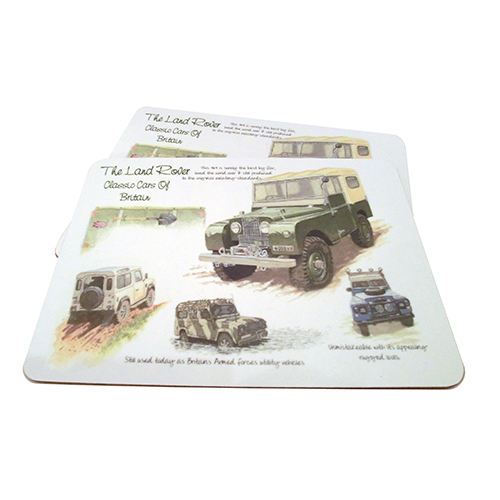 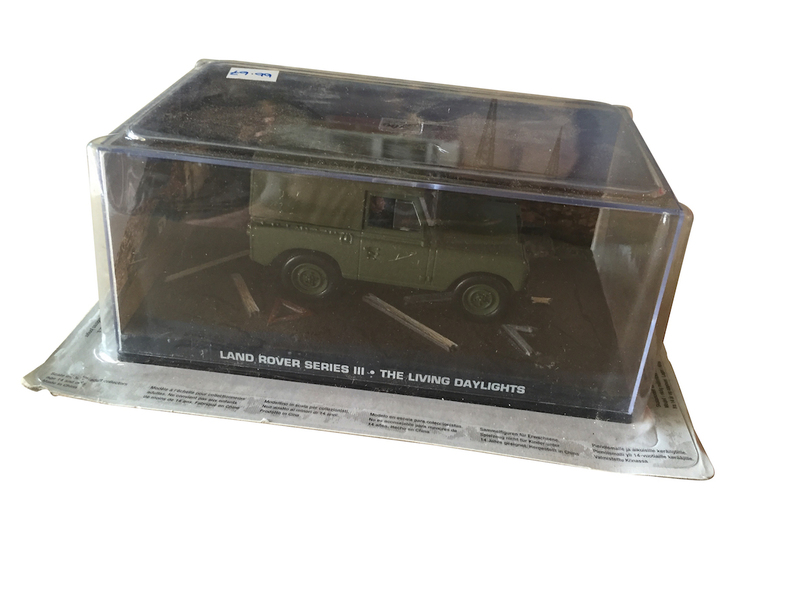 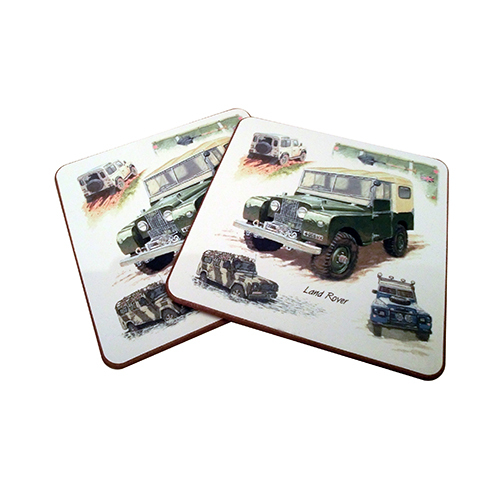 For the bigger kids there’s a range of Land Rover themed gifts.